Our Treosca is specially formulated Italian bread. Slice through the middle and add your favorite ingredients. Baked in our hearth style ovens, this bread is aromatic with an aged flavor. Pre-scoring ensures less preparation time and controlled portioning. A triangle taste temptation. 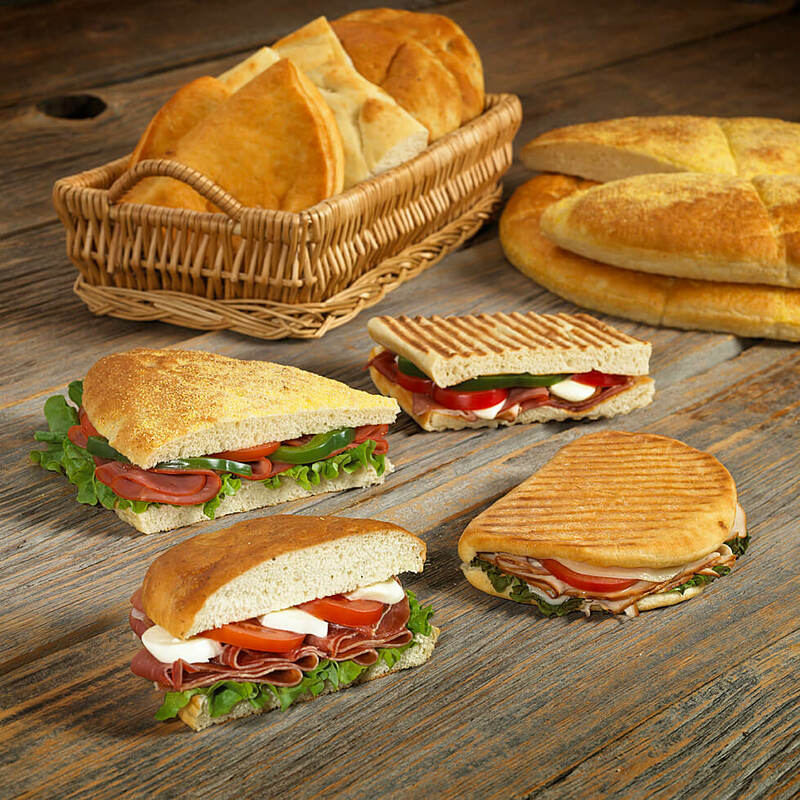 Since 1983, the San Mario Ciabatta Wraps have been our signature bread. Pre-folded, these wraps give you convenience in handling and originality in presentation. 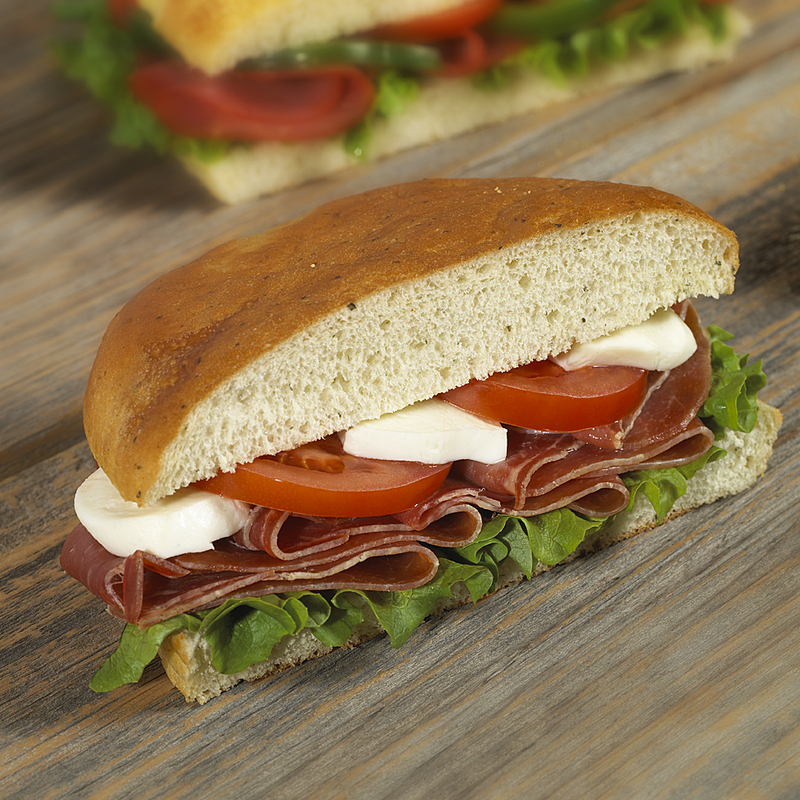 The San Mario Ciabatta Wrap has an old world rustic flavor with an open cell structure. Simply open the folded wrap and add your favorite ingredients. 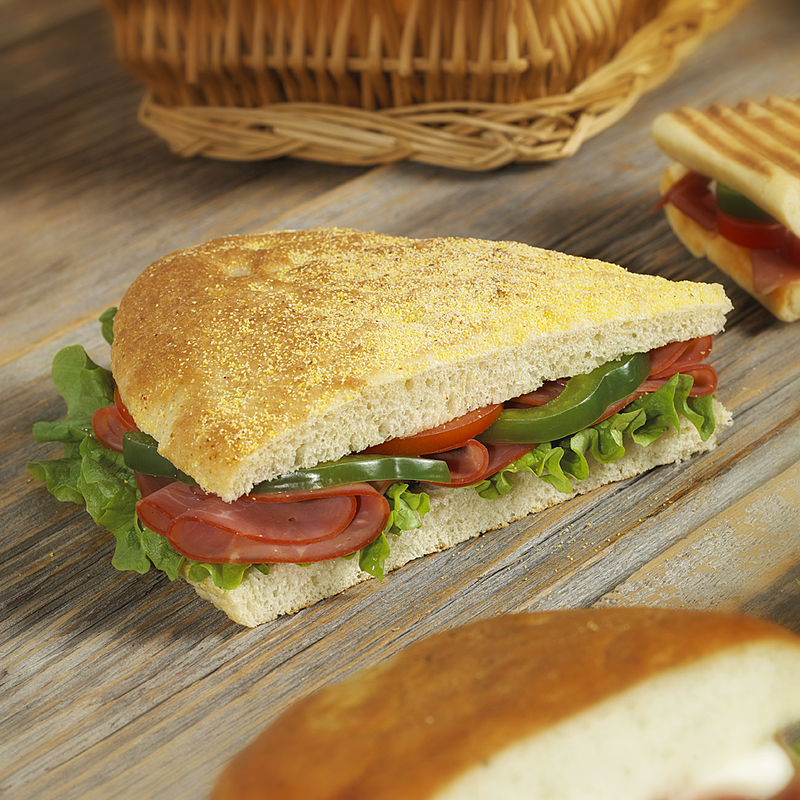 The San Mario Ciabatta Wrap can be oven heated or grilled as a panini. 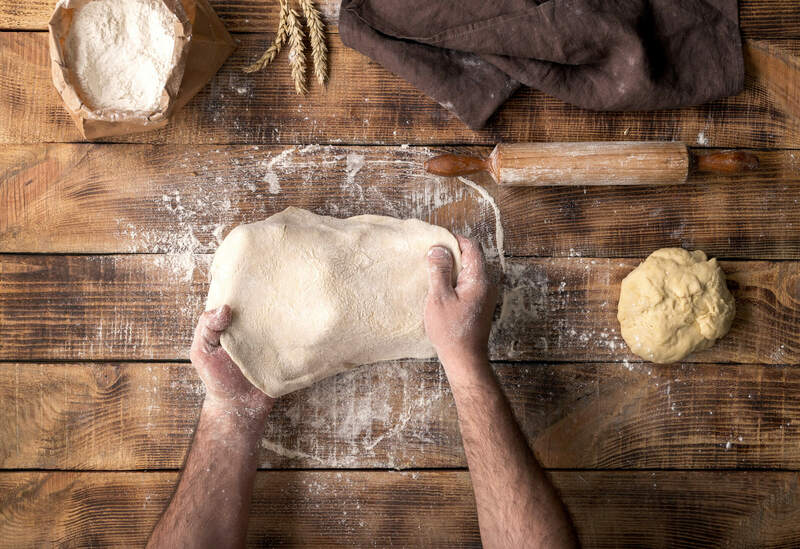 Our Focaccia loaves were developed to provide restaurants with an easy to use traditional bread, which has been a staple in Italian homes for many generations. 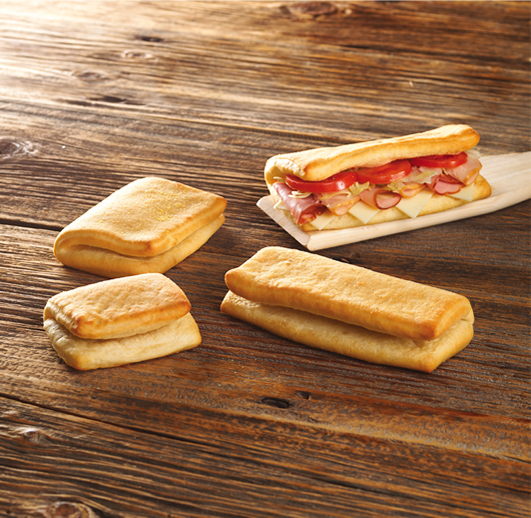 Available in rustic, herb, and made to order varieties, our pan-raised Focaccia loaves provide a delicious base for the perfect Italian sandwich. Enjoy! 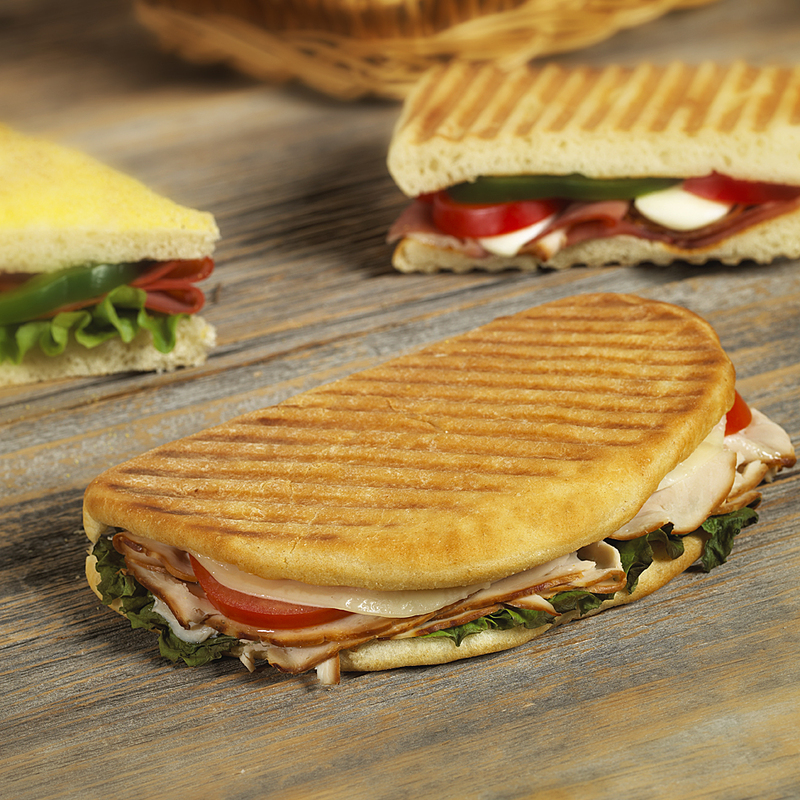 Eurowraps are a pre-folded flatbread. 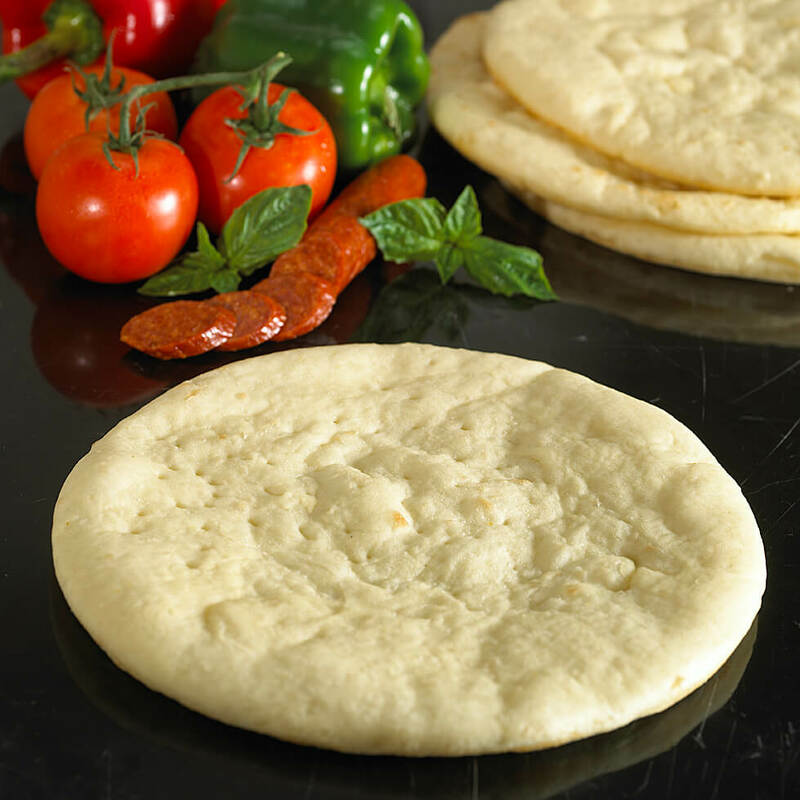 Teti Bakery has customized this old world Italian flatbread and hinged it for versatility and ease of use. Eurowraps can be served cold as a Submarine Sandwich or grilled as a Panini. Teti Eurowraps will be the stand out item on your menu.